Bring your favorite slime recipes and supplies and compete in the Great FOCO Slime Competition. Contestants must bring all supplies, and will have 30 minutes to make as many different kinds of slime as they want. 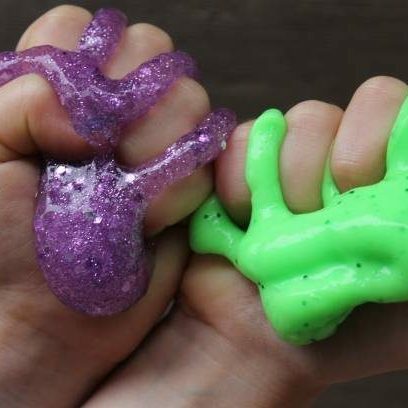 Judging will start at 4:15 and prizes will be awarded in the following categories: Most Colorful, Most Sparkliest, Stretchiest Slime, Fluffiest Slime, and Most Amazing Slime. $5 to enter to compete, judging is free and open to the publick. Please RSVP by calling the Publick House at 970-682-2590.